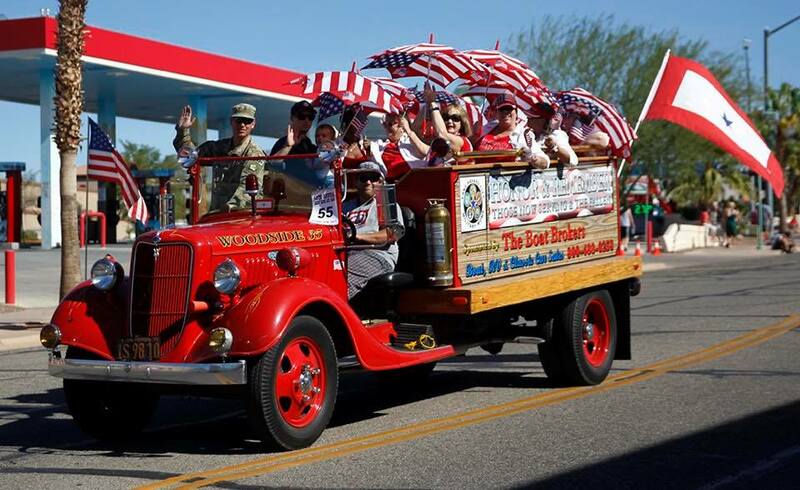 If you are interested in purchasing a banner for your son or daughter to be displayed at the Shops at Havasu, please click on the link below. 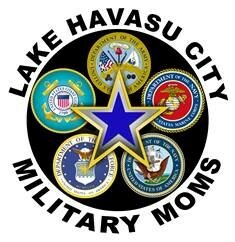 Please mail your completed form along with your check to Lake Havasu City Military Moms, P O Box 2771, Lake Havasu City, AZ. 86405. If you have any questions please contact Cindy Ritter at 626-327-1077 or email at critter6261@verizon.net. We are mothers of sons and daughters serving, or who have served, in the United States Armed Forces. 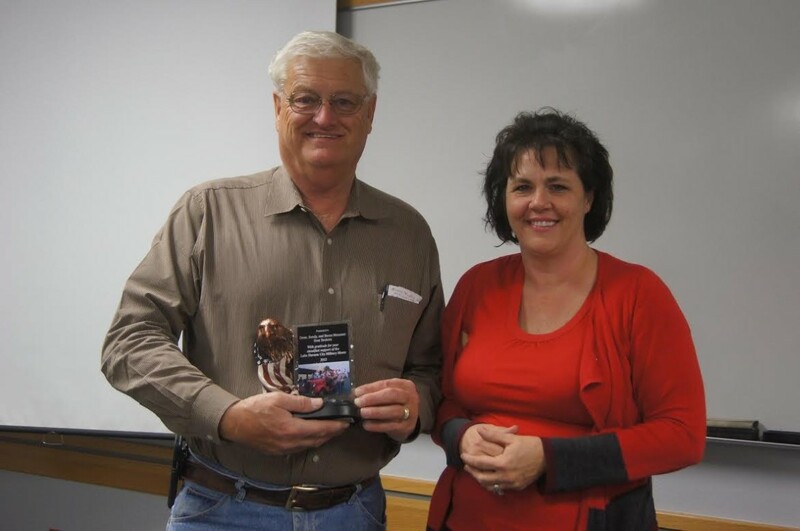 We support each other, our children, other troops and veterans from our community, and our community as a whole. We are also supporters of the military who may not have a family member serving but who want to support our military and veterans. The two areas of America with the highest percentage of ongoing recruits/active-duty serving in the military are the state of Texas and Mohave County, Arizona. Welcome to Lake Havasu City. . . the most patriotic city in America. The Army, Marines, Navy, Air Force, and Coast Guard. The black circle surrounding the military emblems represents our fallen servicemen and women. 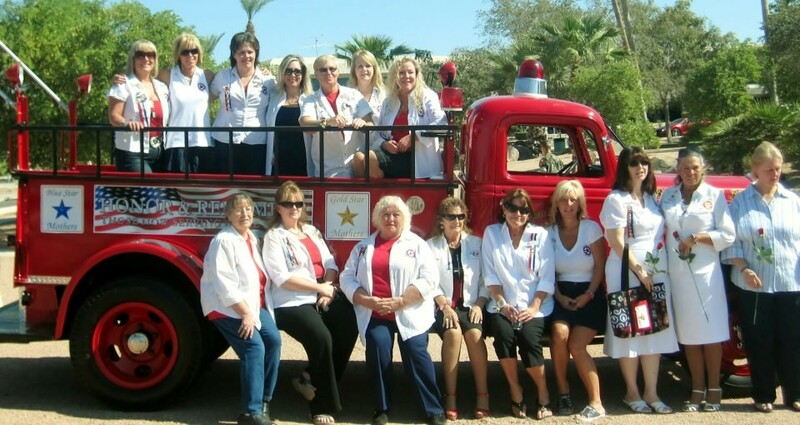 The blue star in the center represents mothers who have children serving. The silver star behind the blue star represents mothers of servicemen and women who were wounded in action. The gold star behind the blue and silver stars represents mothers of servicemen and women who were killed in action.